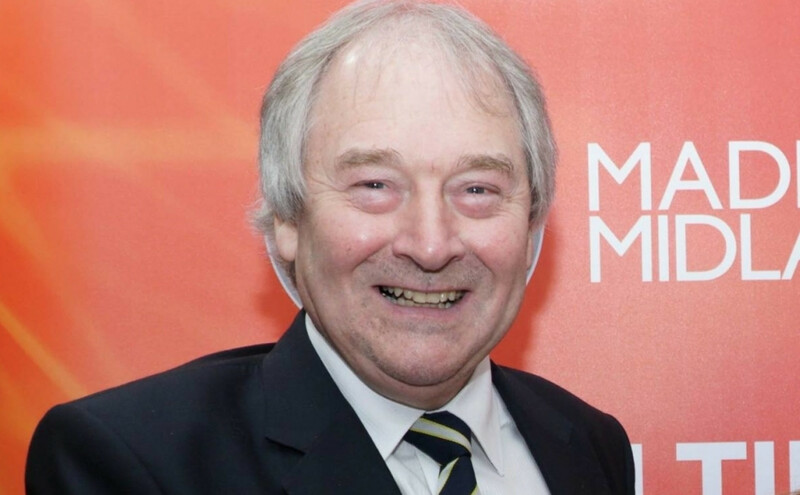 Uncategorized The chairman of Made in the Midlands has received assurances from Government that a transport masterplan underpinning the development of the Midlands Engine will be a legislative priority. Midlands Connect is a collaboration of local authorities, Local Enterprise Partnerships, Network Rail, Highways England, central government and the regions business community. The partnership is working together to produce the overarching transport strategy which will play a major role in determining the success of the Midlands Engine. Speaking in the House of Lords, MIM chairman Lord Whitby said: The Midlands is the largest economic area outside London. It attracts more inward investment and creates more start-up businesses than anywhere in the UK outside the capital. Its companies export to 178 countries wordwide, and it is still the only region in the UK with a trading surplus with China. Responding, Transport Minister Baroness Sugg said: We full intend to create more statutory transport bodies, and I welcome the work of Midlands Connect in bringing together local authorities and partners, including Highways England, HS2 and Network Rail. The strategy compiled by the Midlands Connect Partnership and the Department for Transport identifies the major infrastructure projects needed to improve the connectivity of the regions roads and rail network. While many businesses in the region are enjoying record demand for their products, one of their most common complaints is the difficulty they have simply transporting their goods from A to B. Many fear that unless the challenge is addressed then the region will struggle to attract the inward investment it needs to sustain growth. Sir John Peace, chairman of Midlands Connect and Midlands Engine, has said the regions strategic location at the heart of the country cannot be underestimated and transport investment would be a benefit not just to the Midlands, but to the wider UK by boosting industry, skills and infrastructure.